Su Lin gave birth on July 7, 2011. It is the first cub to be born this year. 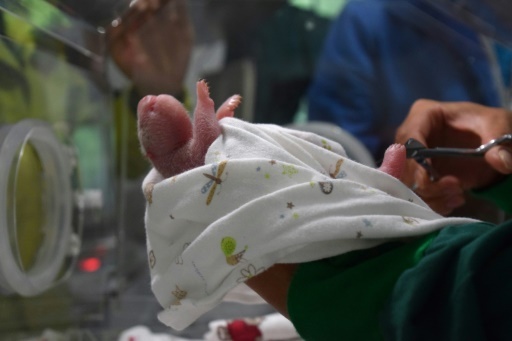 Su Lin’s cub was born at the semi-wild training ground at Hetaoping in the Wolong Giant Panda Protection and Research Center. 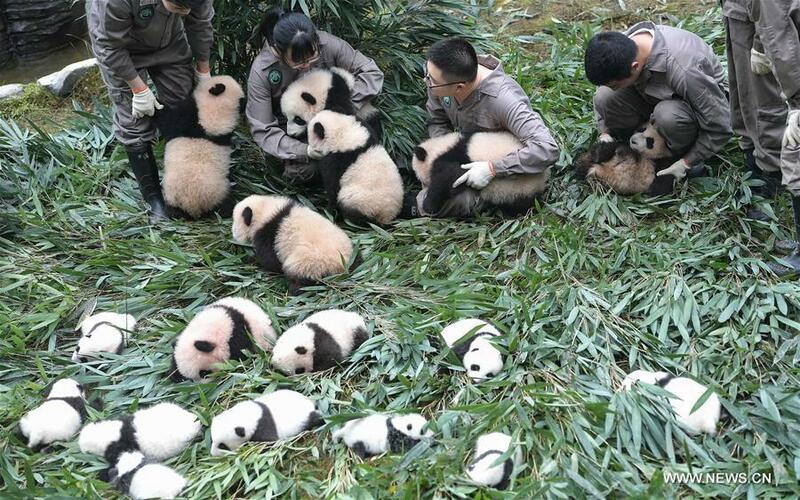 Several hours later, the panda delivered a second but stillborn cub. 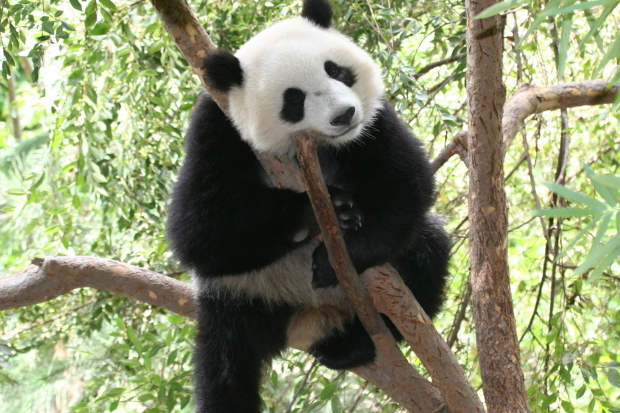 Su Lin was born at the San Diego Zoo on August 2, 2005. She left her birth town San Diego on September 25, 2010, to participate in the giant panda breeding program in her parents native country China. 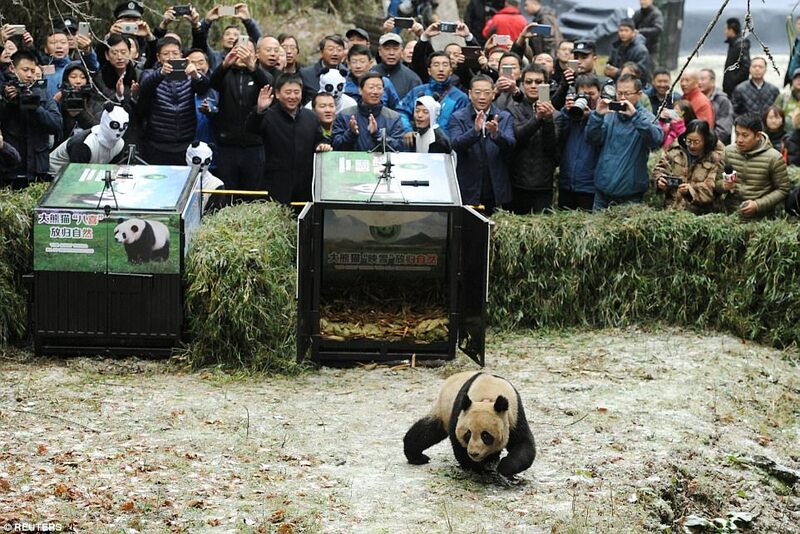 In mid-June, the pregnant panda was released into the semi-wild training ground at Hetaoping, Wolong to give birth there. 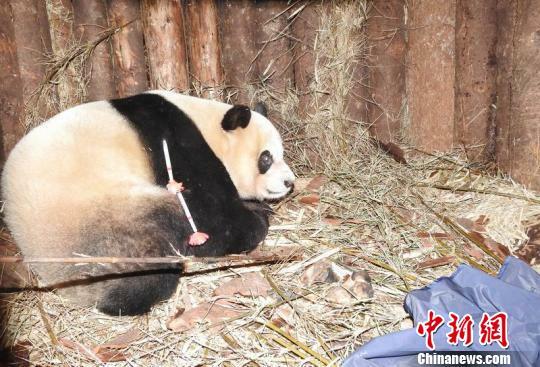 Su Lin is also the first captive-born panda that gave birth in a semi-wild environment. As the first week is a critical period for the development of the cub, the staff at the base will only take the cub out for a thorough physical examination within 24 hours of the birth. Currently, two other females at Hetaoping, Hai Zi and Xi Xi, are showing loss of appetite and might give birth soon.